Tuesday was “media day” for the Super Bowl players and the big story was that Seahawks’ running back Marshawn Lynch answered questions for 6 minutes and 21 seconds but stood and stared into space for another 40 minutes so he wouldn’t get fined by the League. He also avoided any questions that related to football. 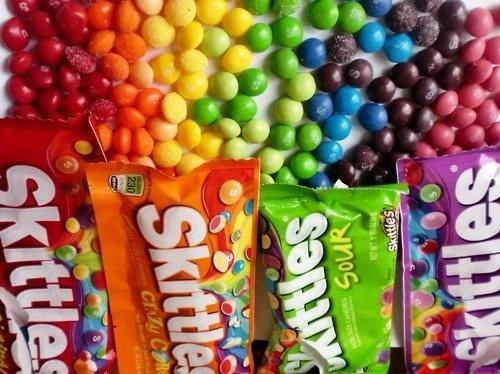 Maybe Lynch was pre-occupied with the deal he signed on Tuesday with the candy skittles. Apparently he’s going to have his own brand of skittles. The other major stories during the media blitz was whether Peyton Manning will retire after the season and whether Broncos’ wide receiver Demaryius Thomas will line up on the left or right side. If he lines up on the right side, he’ll face Seattle’s cornerback Richard Sherman. It will be fun to see this matchup!